Warwickshire Property Partners are a company that pride ourselves on doing business with honesty and integrity. We set out to provide solutions to property problems which mutually benefit all involved parties. We have a vast collective experience in the property industry in growing and managing property related business's as well as helping our clients to grow their own portfolios. If you would like us to help you and your business today please send us a direct enquiry. Bill has been involved in the construction industry for over 20 years as an electrical contractor, in that time he as amassed a great deal of knowledge from both an investment and trade stand point. 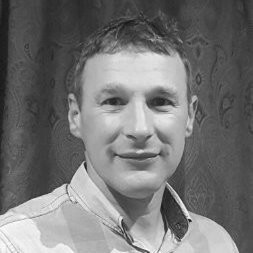 Having successfully run his own electricians company for many years, Bill has the hands on experience and management skills required to grow, and streamline a property related business. Bill is particularly adept at planning effective exit strategies for owners of self managed Business's to minimise disruption to both the owner and the business. Andrew has been passionate about property for his entire life and is proficient in most facets of the industry from construction sites to global finance. He is highly practiced chartered accountant and is extremely experienced in sourcing private finance, and finding effective solutions to tax problems. Having also successfully started, purchased and grown several business's both on shore and off shore including several media and print companies and investor rewards club, he is very knowledgeable in finding creative strategies to maximise profit and buy and sell business's. 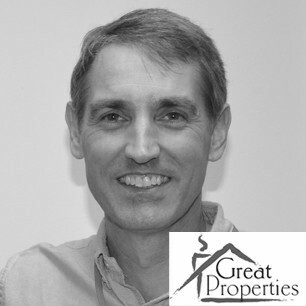 Andrew also runs his own extremely popular property investment meeting which has allowed him to build a strong global network of key people within the property industry. Kate started off her career in property as a lettings agent before making the move to the investment side of the table. She has a wealth of experience in rentals and valuations and has built many long last relationships across the Midlands, allowing her to source a number of bespoke deals for investors. Having over 10 years working experience in the service sector, attention to detail and customer service are second nature to her. She also has significant knowledge relating to marketing, social media, and sourcing off market deals. Kate has become very well practiced at structuring Rent to Rent deals, lease option purchases and sourcing buy to let properties to suit specifications.